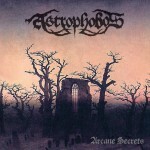 With the release of their debut EP ”Arcane Secrets” in 2010, Astrophobos quickly made a name for themselves with their ferocious yet melodic style of black metal. 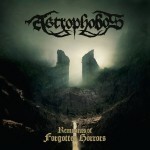 Following up on their early success with the critically acclaimed full-length album ”Remnants of Forgotten Horrors” (2014) and the pummeling EP ”Enthroned in Flesh” (2016), Astrophobos are now back with their long awaited second album. 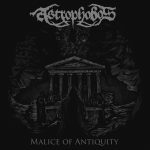 ”Malice of Antiquity” was mixed and mastered by Marco Mastrobueno (Fleshgod Apocalypse, Hour of Penance) at Kick Recording Studios, and features session drums by Giuseppe Orlando (The Foreshadowing, ex-Novembre) as well as guest vocals by Elisabetta Marchetti (Inno, ex-Riti Occulti). 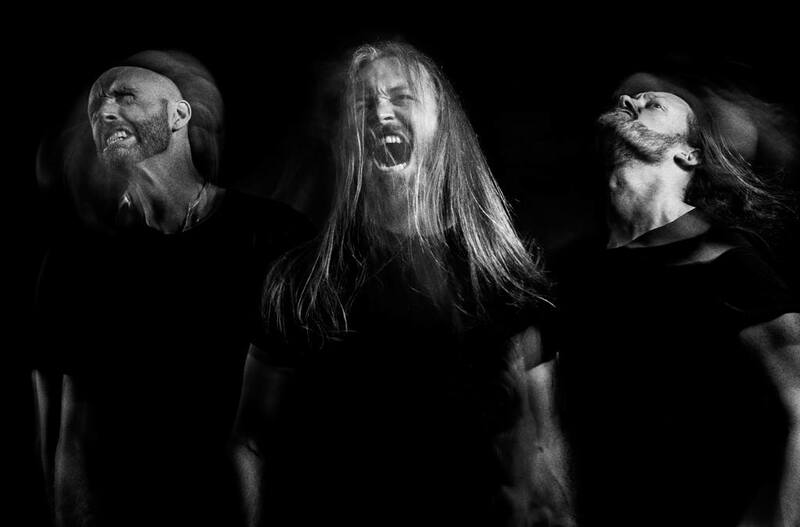 As 2019 marks the 10th anniversary of the bands inception, the bands core remains the same with Micke Broman on vocals and bass and Martin Andersson and Jonas Ehlin on guitars. 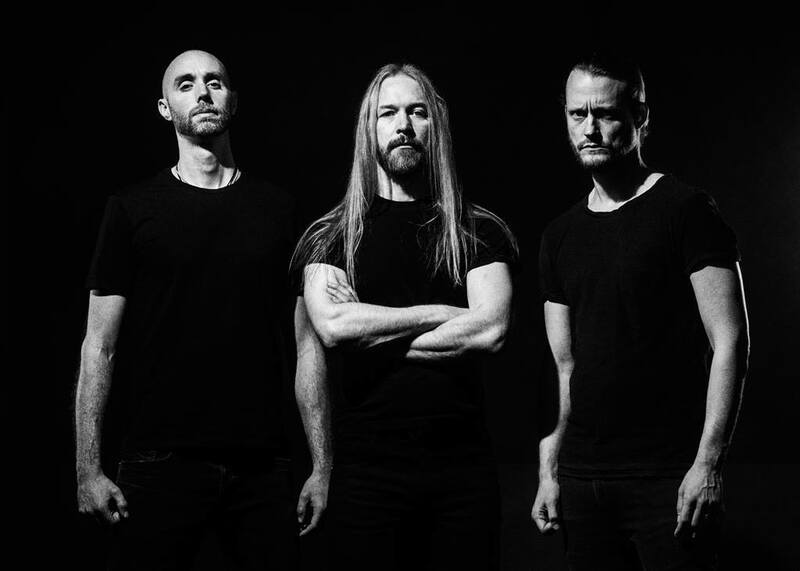 ”Malice of Antiquity” is set to be released on January 18th 2019 by Triumvirate Records.